I can help you find the perfect work outs, nutrition tips and accountability that you have been looking for. How Does a Free Beachbody Coach Work? Many people wonder how a FREE Beachbody Coach works. For the most part, different teams operate their coaching business a little differently. There are some general guidelines to follow, but a Beachbody Coach does have the freedom to set up their team however they see fit. 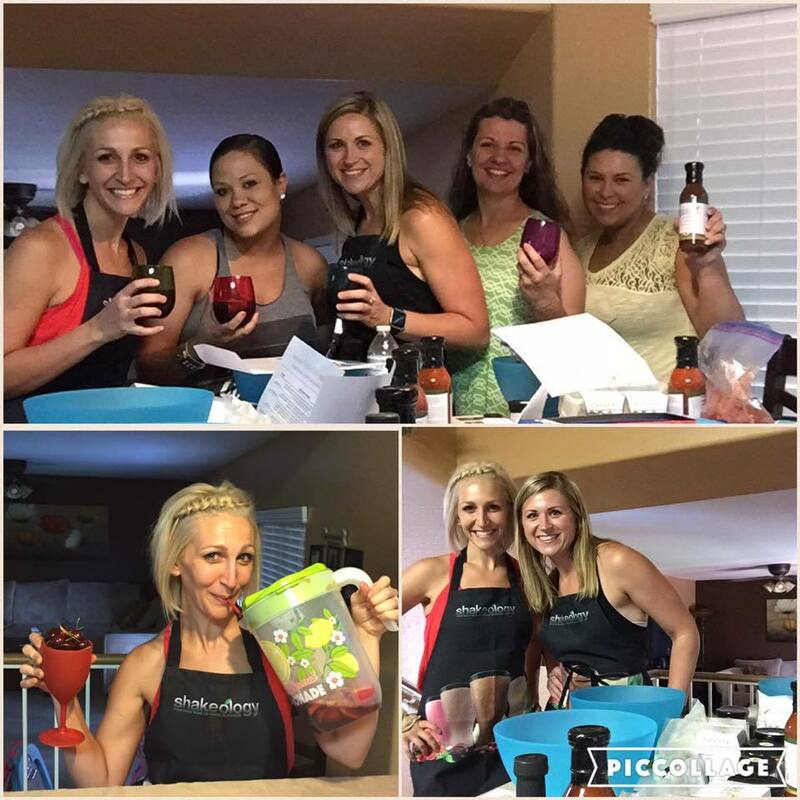 A beachbody Coach is not an employee of Beachbody. Most are not certified personal trainers. Coaches are simply people just like you who have had success with Beachbody Programs, and have made the commitment to help others achieve the same type of success. A Beachbody Coach does get a commission from Beachbody on any product you buy, a long as it is done through your account on TeamBeachbody.com. That is a Beachbody Coach’s only compensation. You need to know that UP FRONT! You don’t pay any more for it than you otherwise would. It’s just that Beachbody sends the coach a percentage of their profit as commission for helping you, coaching you, and answering your questions…that’s it. Many coaches do quite well financially with Beachbody, others are just passionate about helping, and even still some coaches get assigned clients, but they never intended to coach anyone and set up their coach account only for the discounts it provides. You are assigned a coach randomly when you sign up with Team Beachbody, or when you order any Beachbody Product for the first time. You can select me as your coach when you make your first Beachbody order. You follow the link on this website, which has my coach information embedded in the link. You can submit a request to Beachbody (if you already have a coach) and make Me your coach. If you already have a BeachBody Coach. (Please don’t request me to be changed as your coach unless you have spoken to your previous coach). Rest assured that I will NOT try to sell you stuff just to make $$. That’s not the way I am. I only recommend products I use and love myself. Your coach is an important component of the Beachbody process and your success. It is the job of your coach to guide you along your journey, answer questions, and help you make better decisions in regard to your diet and work outs. Yes, I’d like to open a Free Beachbody account and have you as my Coach!